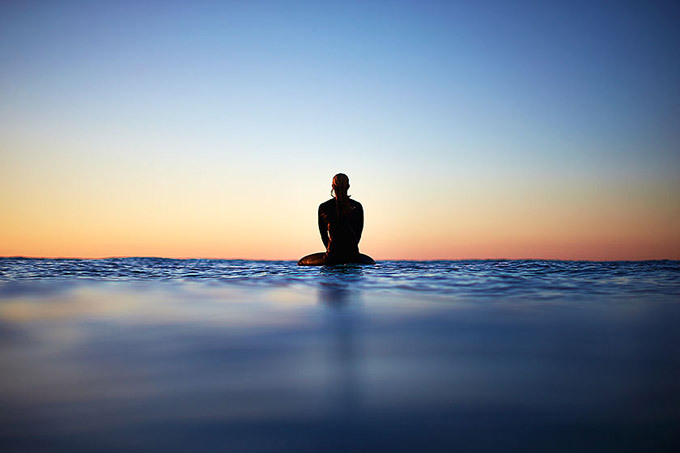 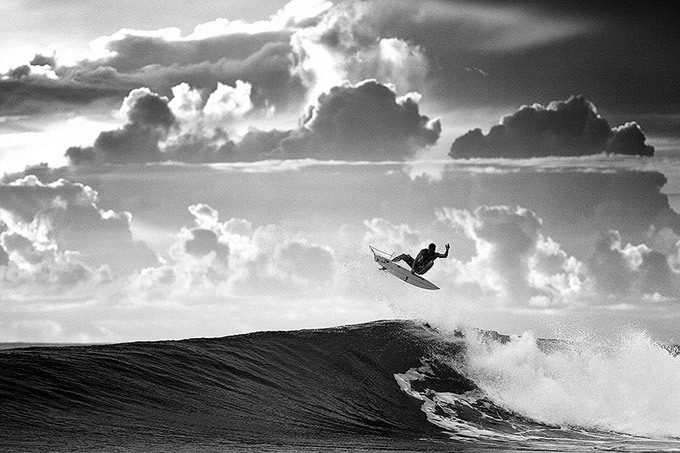 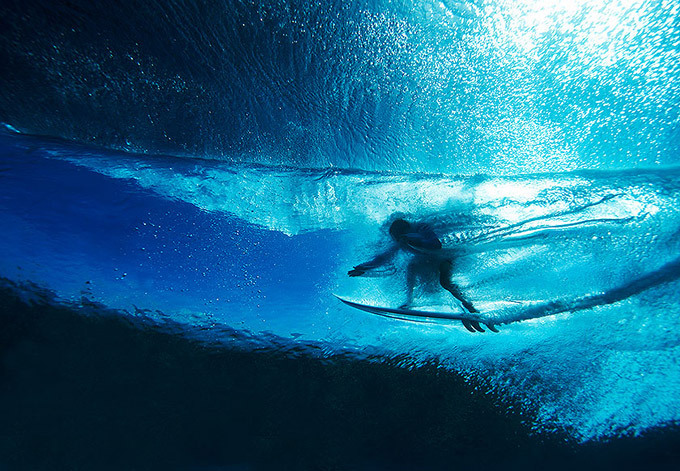 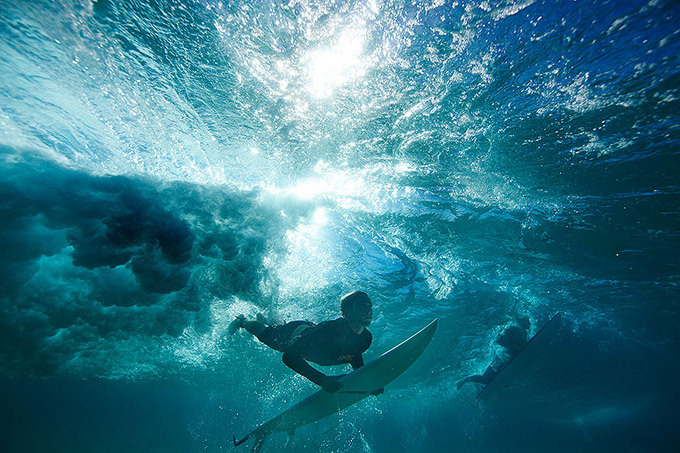 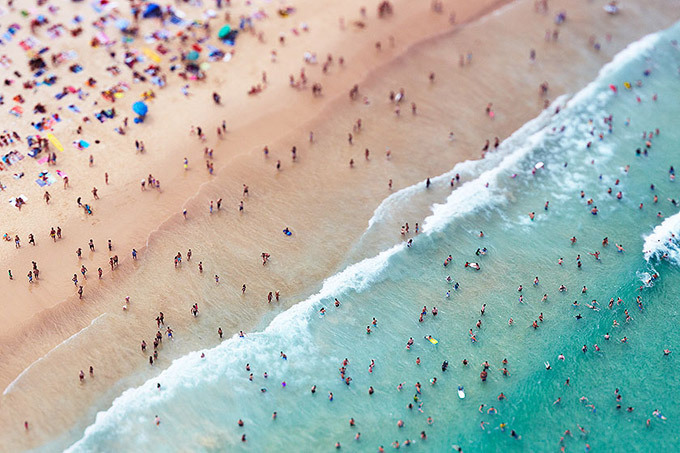 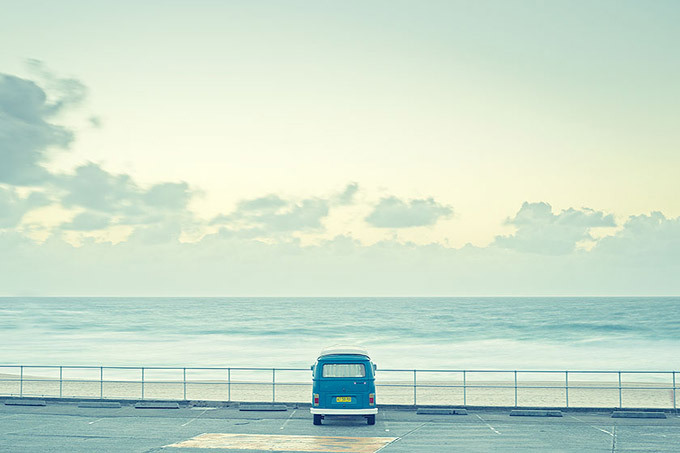 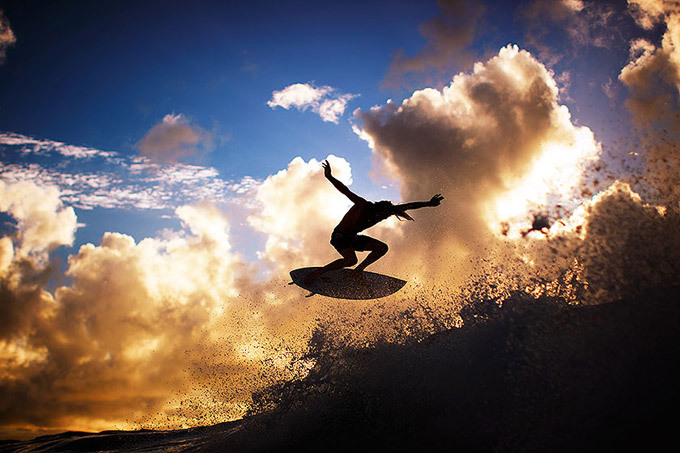 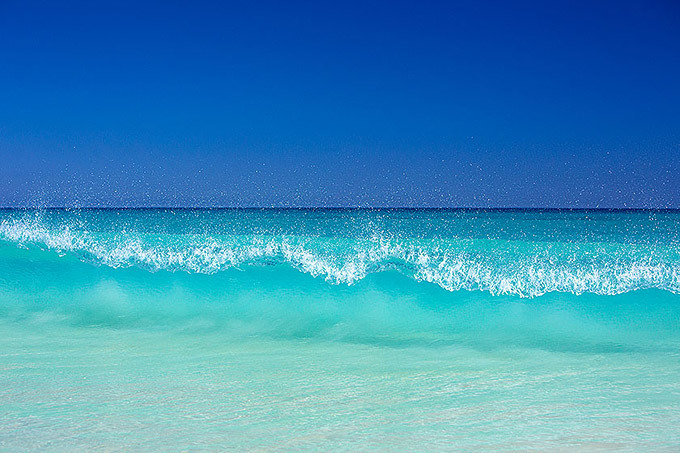 Eugene Tan (::uge) is a photographer who loves to surf and a surfer who loves to photograph beach life. 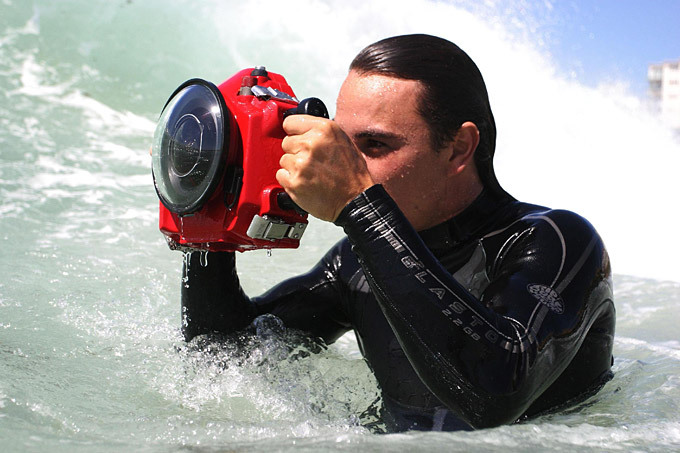 He founded Aquabumps in 1999 and continues to take pictures at sunrise daily. 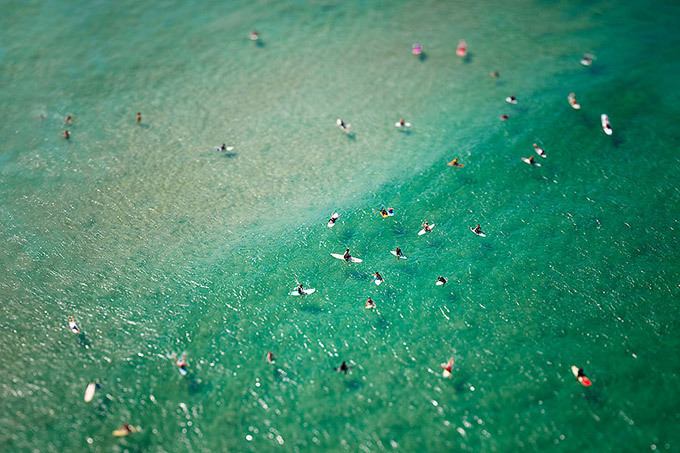 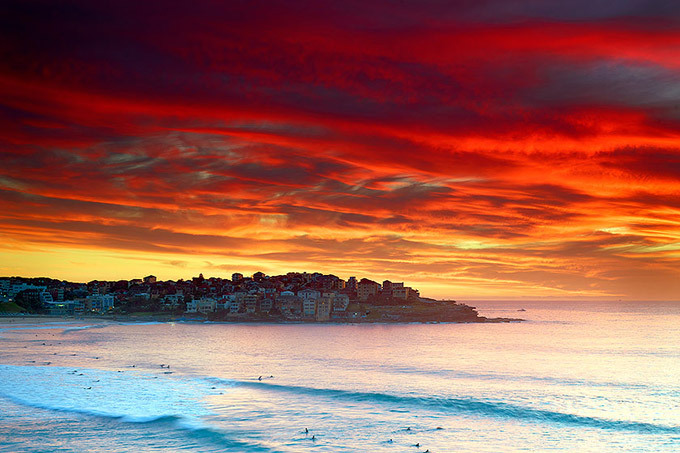 New images are posted everyday on Aquabumps.com, the best adorning the walls in the Bondi Beach gallery. 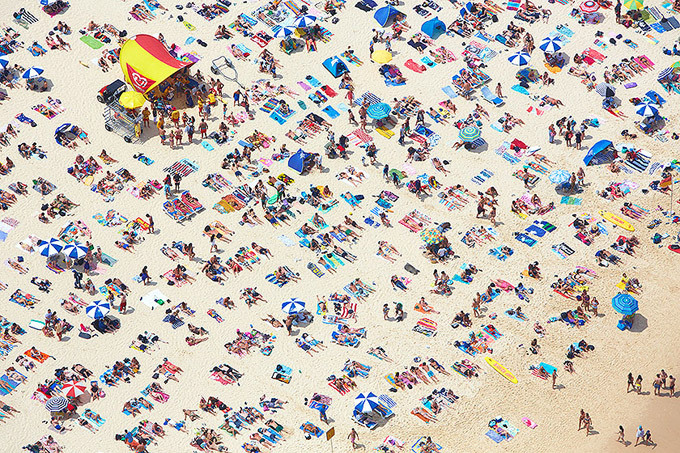 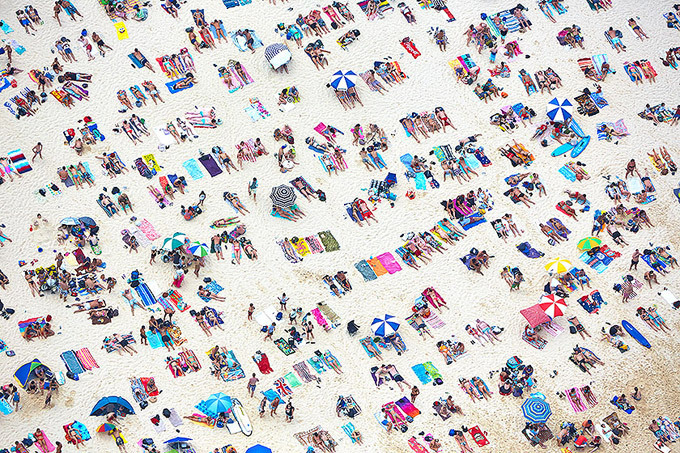 Eugene's niche is documenting the beach, from all angles. 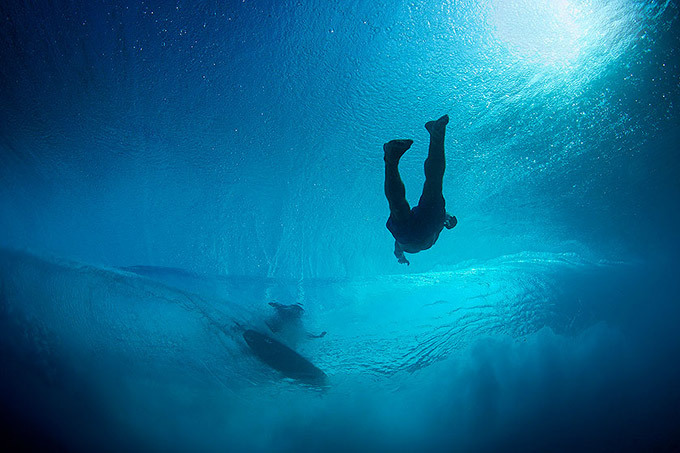 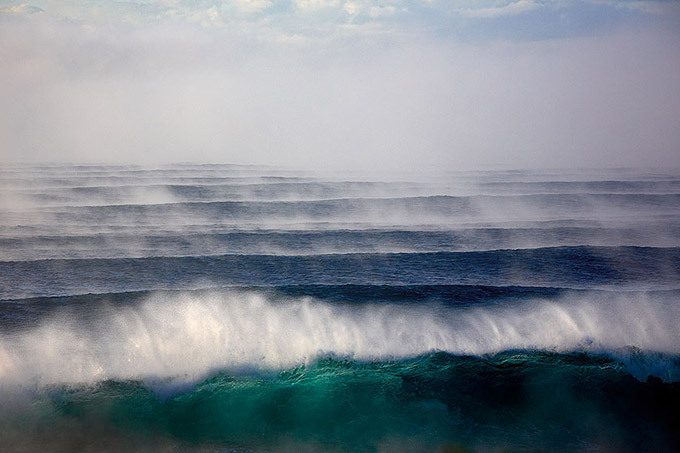 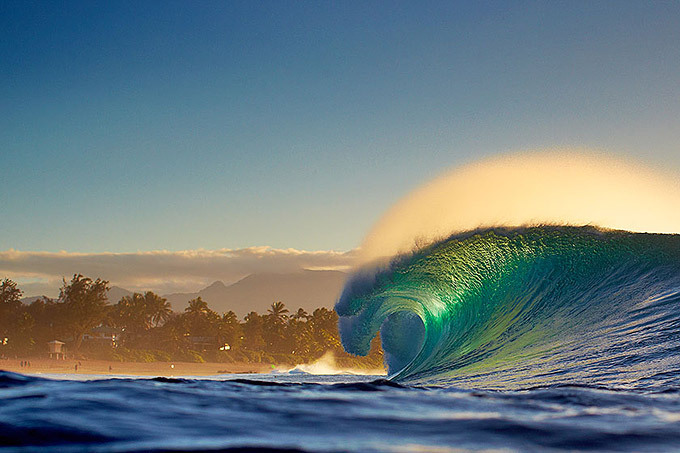 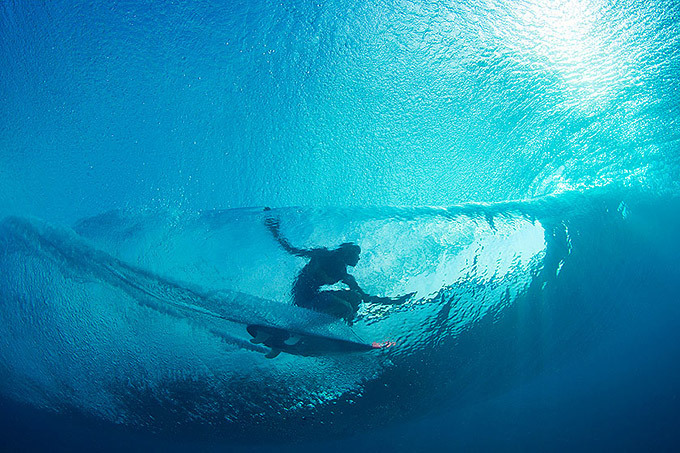 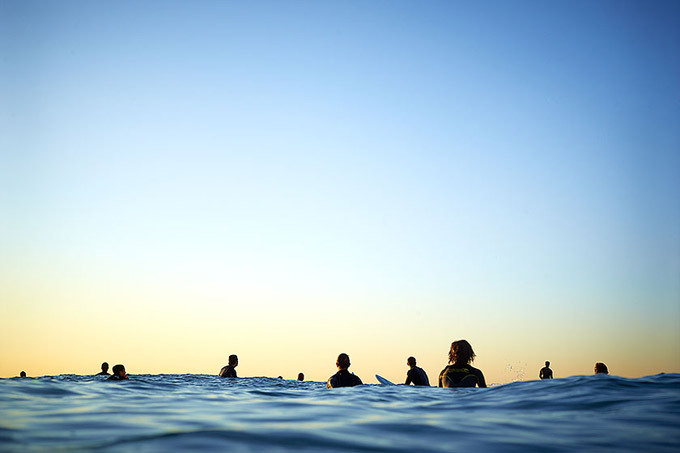 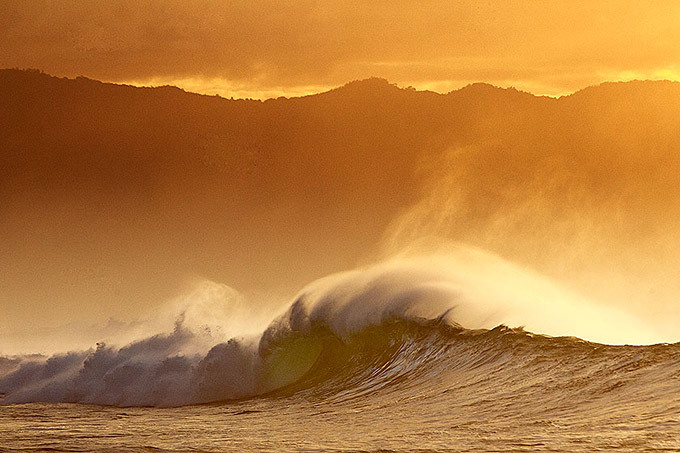 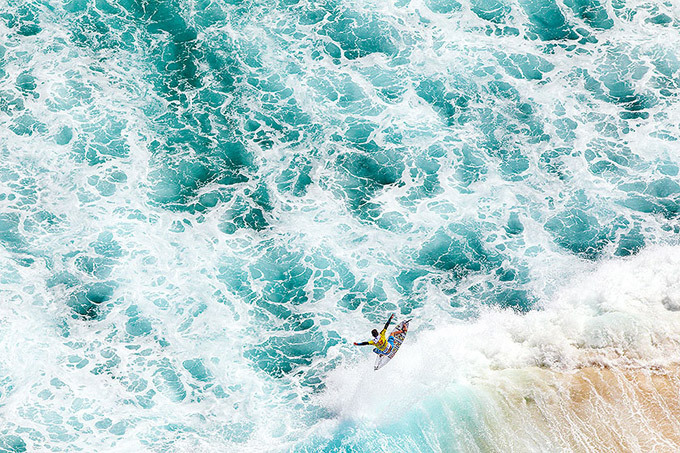 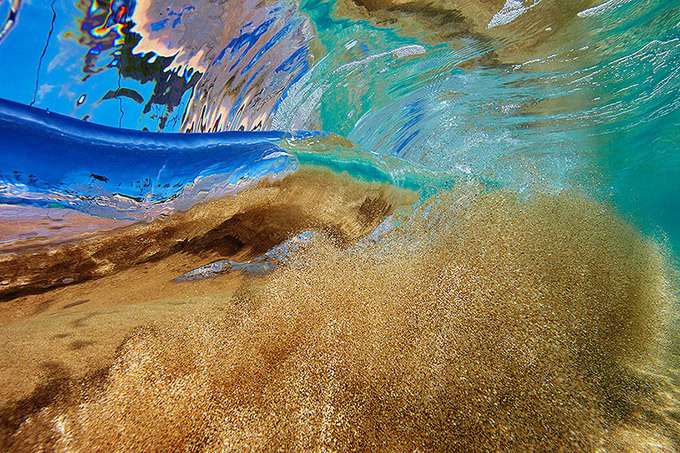 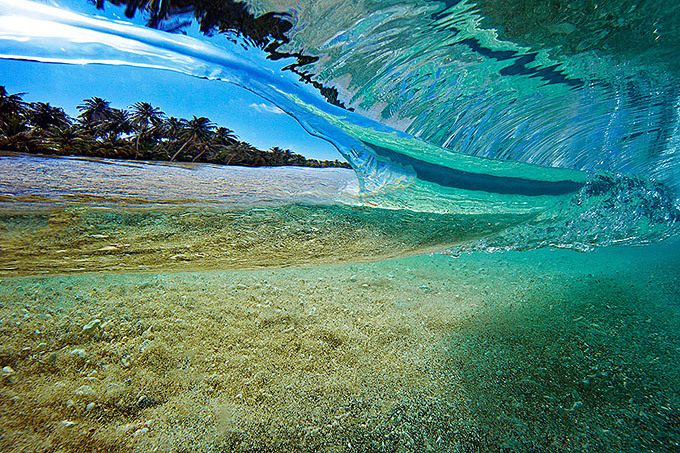 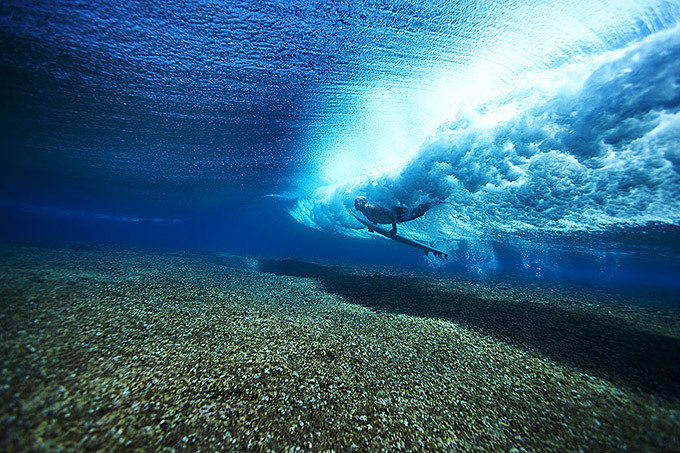 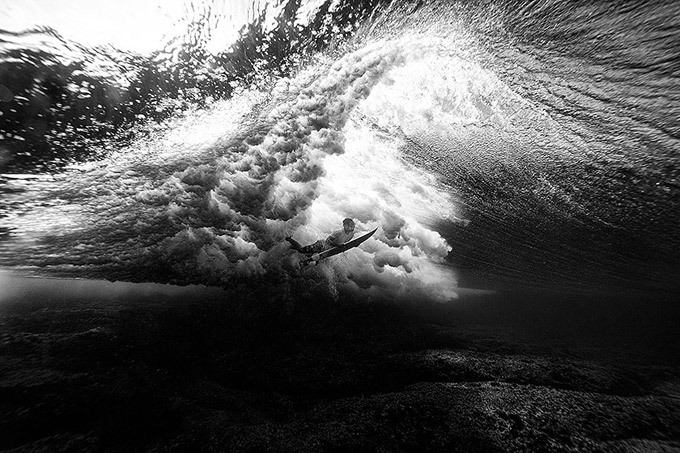 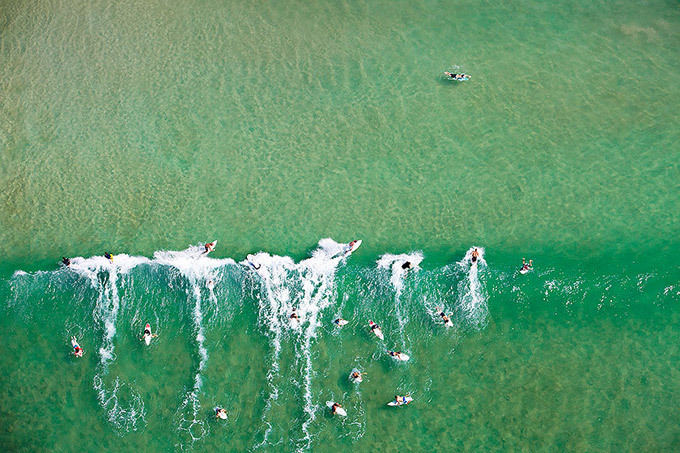 He swims with his camera amongst waves - all kinds, from tiny Bondi to rogue Hawaii. 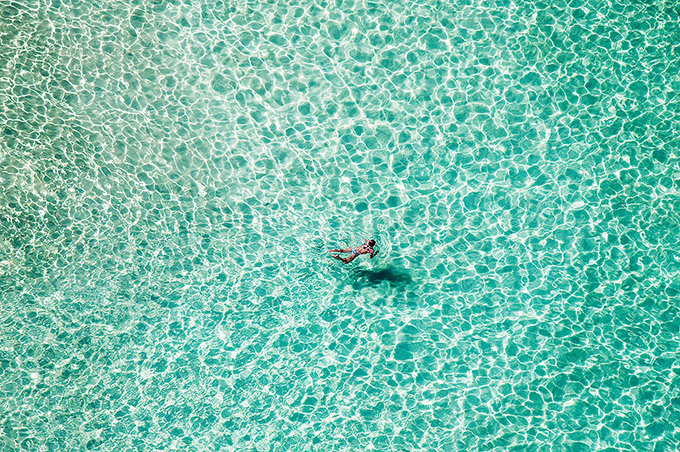 Out of the ocean he flies in helicopters above, searching for unique angles capturing every day beach life.